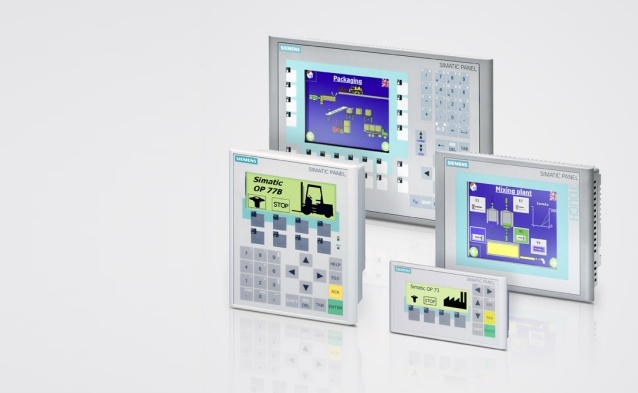 If you are looking for a panel-based solution for more demanding applications with larger quantity scales, make a decision for Advanced HMI. 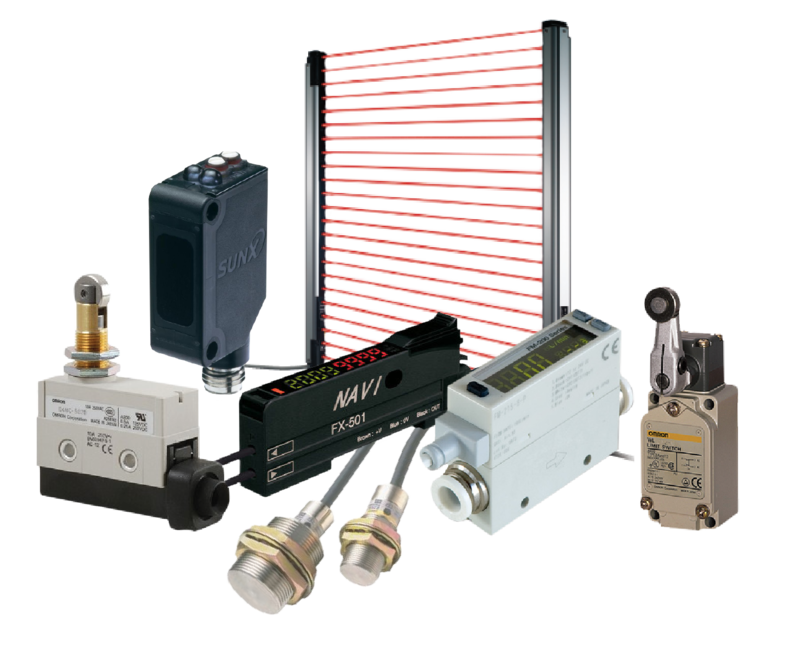 The user benefits from excellent functionality and a wide range of devices and applications, with key or touch operation. Both stationary and mobile solutions are available. 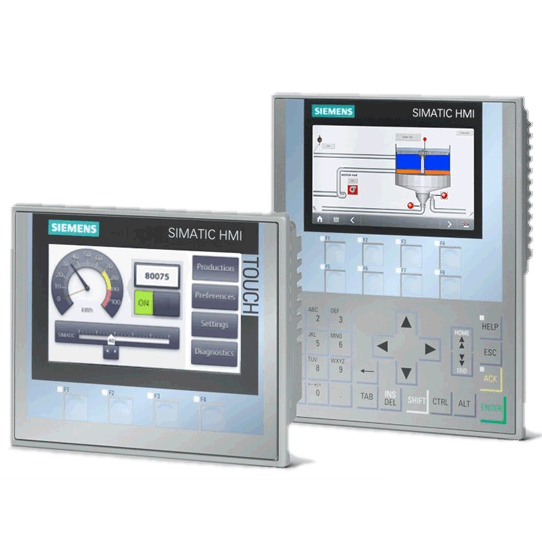 All devices of the SIMATIC HMI Basic Panel family are characterized by the same set of basic functions regardless the chosen size of the device. For technical data and a short description see the device list below. 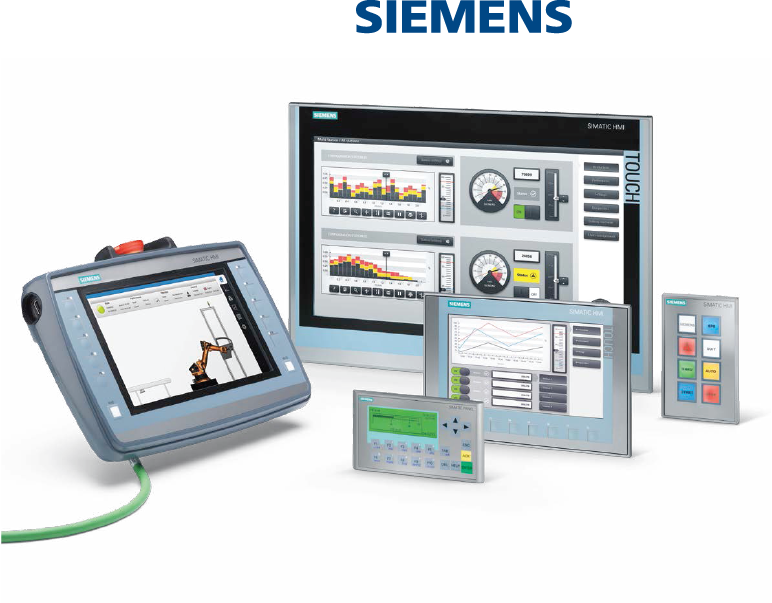 As part of our range of SIMATIC HMI products, we are offering numerous products that are perfectly matched to the special requirements of the respective location of use. For the food and beverages industry we supply, for example, devices with stainless steel fronts, and for industries facing particularly harsh environmental conditions, we offer fully enclosed devices with dust and splashwater protection in a rugged aluminum enclosure with high degree of protection IP65. In the past, operator input to a machine was only rarely possible without permanently wired operator controls. Whether you were dealing with emergency stop, pushbuttons, switches, indicator lights, or key-operated switches: All these controls had to be planned, ordered, installed, wired, labeled and maintained.